Don't you think it's time for a FAUSTIAN BARGAIN? 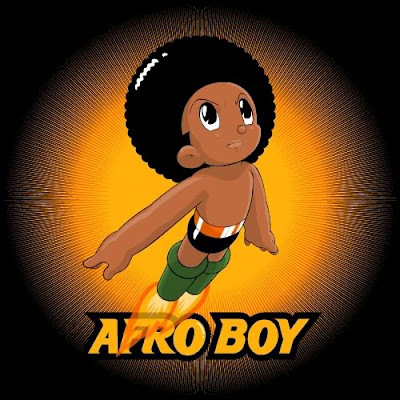 How can you not love something called "Afrobotics"? 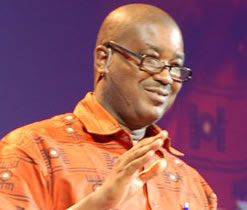 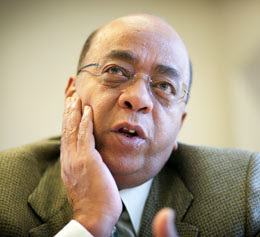 Mo Ibrahim: "The other, brighter Africa"